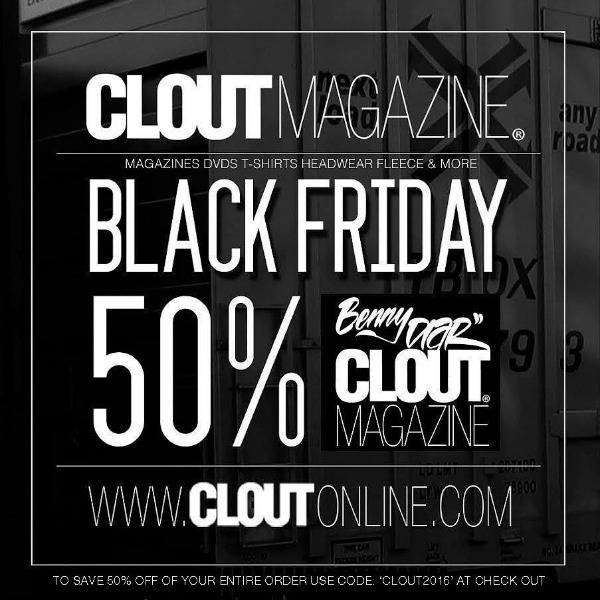 Black Friday STARTS NOW – 50% Off Everything (All Clout, Benny Diar & Death Cheater Products) at shop.CLOUTonline.com Use Discount Code CLOUT2016 at check out.. Happy Thanksgiving and Thank you all. This is the first #EdibleSunday. I have been trying and using a lot of Edibles in the last year. Now that I have my Cannabis Card, have access to a lot more edibles. 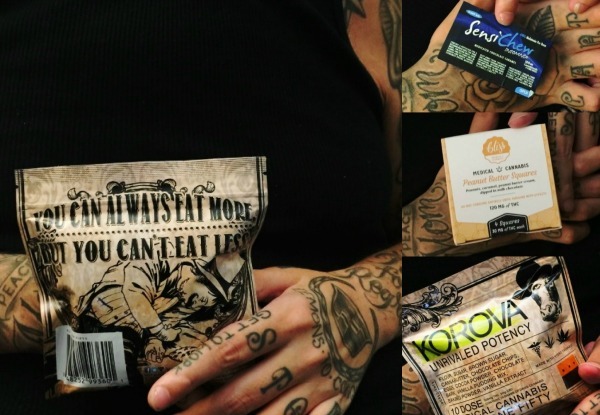 I wanted to share my experiences, and get experiences and recommendations from others..
“YOU CAN ALWAYS EAT MORE, BUT YOU CAN’T EAT LESS”, is the first thing we saw on the back of the Korova packaging, and it is definitely a good motto for edibles. 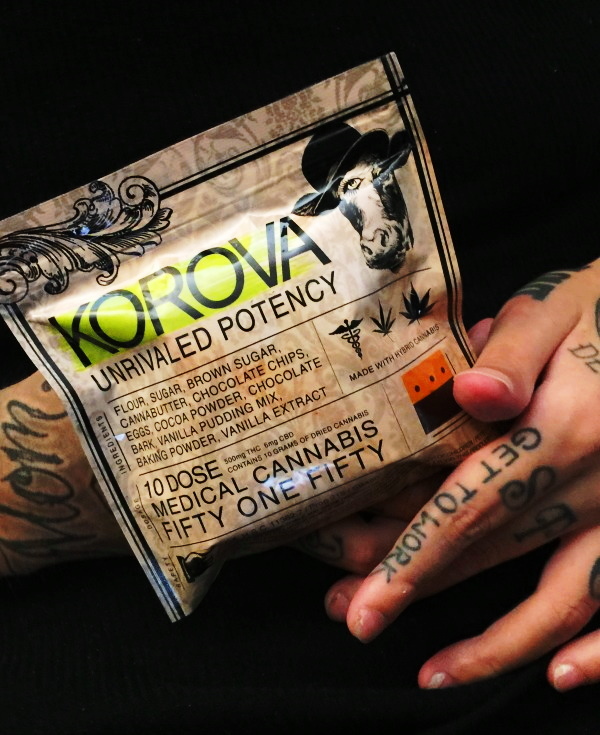 With that, the first of these I tried, was the, Korova ‘Fifty One Fifty‘ Unrivaled Potency Bar, which has 500 mg THC and 5 mg CBD. Made with Hybrid Cannabis. It is described as a chocolate chip cookie baked on top of their Triple Chocolate Brownie. With my dosage being 40 to 60 mg, I had the bar cut into 8 pieces. With it being a brownie/cookie, cutting it, made it a little messy with the crumbs, but the large amount of chocolate helps keep it together. I am a chocolate person, and it had a lot and tasted great. These are made with hybrid cannabis strains, which have been working good for me lately. They are as described, and I was happy with the hybrid effects. 500 mg is already crazy to most people, and now I see they have their ‘Black Bar‘ at 1000 mg. Having to cut up stronger/highly potent edibles such as this, might take a minute, and make a little mess. 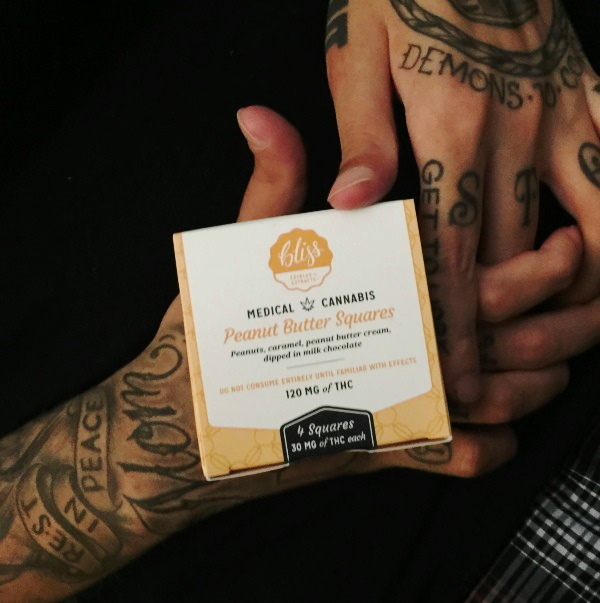 But at the same time, they are priced the same or similar to the normal lower dosage edibles. And that makes this medicine cheaper for those of us on a budget. The next one, was Sensi Chew ‘Insomnia‘, Medicated Chocolate Caramels. Each packages contains 100 mg (4 chews x 25 mg). An edible dose for me these days, is 40 to 60 mg, so I ate 2 chews. My first thought was on the flavor. I could really taste the cannabis in the chocolate. I liked the flavor and how the active ingredients made my mouth tingle. The flavor was not too sweet or rich, which I particularly like. I also like how fast they dissolved in my mouth, and did not get stuck in my teeth. They started kicking in within the hour. I could feel the strong indica effects, and they definitely lived up to their name, ‘Insomnia‘. I was asleep within a couple hours, and was knocked out solid, well into the morning..
Next, I tried the Bliss Peanut Butter Squares. Their name name does not do them justice, although their description helps. Made with layers of crunchy, salty peanuts, hand-made caramel, peanut butter cream, and rich milk chocolate. The packaging came with 120 mg THC (30 mg x 4 pieces). I had 2/a 60 mg dose. I am not a big fan of peanut butter cups, but these where very good, having that crunch, I feel is missing from most others. From their ingredients and packaging, they seem to be more gourmet. They have gluten-free and vegan options for those that prefer. May have also won awards, including 2nd place from High Times in 2010 for their German Chocolate Truffles. Let me know your thoughts or recommendations on these or other edibles.. Although I have asthma, I’ve smoked weed recreationally on and off since I was a young teenager. I was a daily smoker through my early 20s, until the car accident. 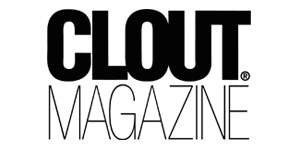 After the accident, being a paralyzed C3-C5 quadriplegic, my lungs had become much worse. At one point, I had been hospitalized 5 times for pneumonia, within a 2 year span. Doctors and specialists had all kinds of theories and had me on a bunch of different asthma and allergy medications and treatments. All with little success. I thought pneumonia definitely would be the death of me when I got older. A little over a year ago, I started eating edibles here and there recreationally. Within a month of messing with edibles, I noticed my lungs and nose drying up (I’ve done some reading on how and why). Since then I have started eating them nightly, and have regularly smoked in traditional ways. So far, to smoke/inhale with Vape Pen seems to be better on my lungs and easier overall. Weed has worked great for my lungs, and I have definitely started noticing its health effects in other ways, including calming muscle spasms, anxiety, alcohol/pill dependence, blood sugar, blood pressure, sleeplessness, along with slowing down my mind, allowing me to have clear thoughts and actually relax. Since the accident, last winter was the easiest winter on my lungs. This winter will be the real test, now that I am 90% (soon to be 100%) off all lung, asthma, and allergy treatments and medications. I made sure using marijuana worked for me, before bothering to taking the time and money to get a Cannabis Card. Now that I have one, I thought I’d share my experiences to possibly help others. And like I said, I feel like a rookie again, so all wisdom, experiences and recommendations are helpful, wanted and welcome. 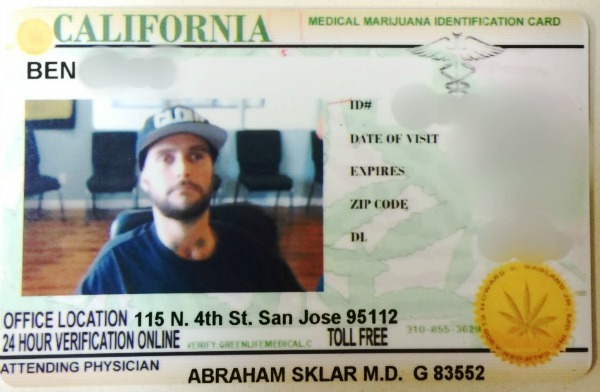 I recently set up an appointment with 420 Evaluations, where I was evaluated and received my medical marijuana card. It was easy to setup an appointment online. I called ahead to let them know I was running late, and it wasn’t a problem. When we arrived, there was the normal paperwork and wait before seeing the doctor. Being a quadriplegic, I could have said or used many multiple reasons to get it, but there was no need. The doctor asked me, if I had already been using marijuana as a health remedy, and if so, how was it working? I told him about the complete 180° change with my lungs, and how it was helping with various other things listed above. He told me I should be the poster boy for medical marijuana, gave me his recommendations, and sent me on my way. It was a good experience overall. Helpful receptionists, plenty of room for me in my large wheelchair, saw the doctor with only a short wait. Also with it being a Tuesday, I was able to take advantage of their specials, saving some money. Empire 7 Studios (@empire7studios) collaborating with Athen B. 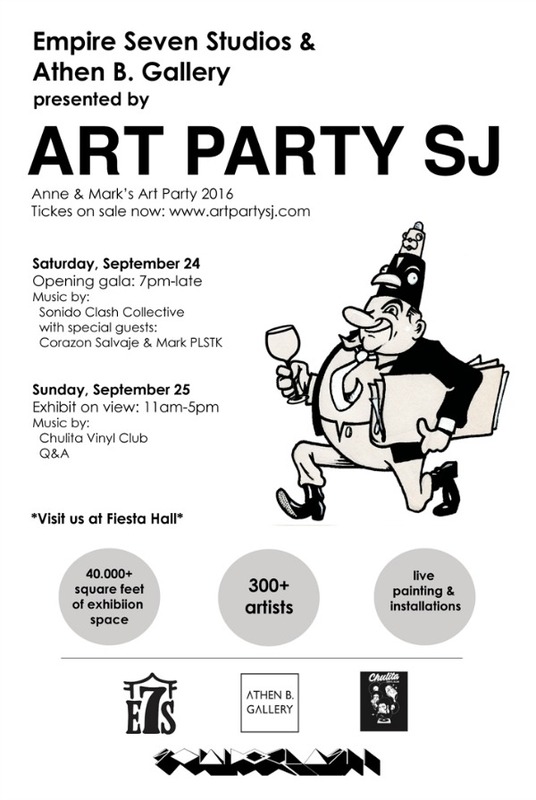 Gallery (@athenbgallery) to curate 10K square feet of space at the Santa Clara Fairgrounds for Art Party SJ (@artpartysj). 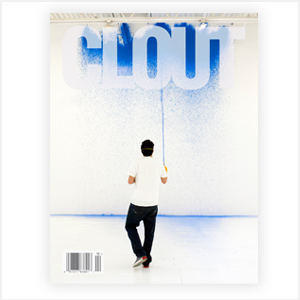 There will be live painting, installations, live music and performances! Saturday night is the Opening Gala from 7pm-12am. Sunday from 11am-5pm, you can still come check out the exhibited art!